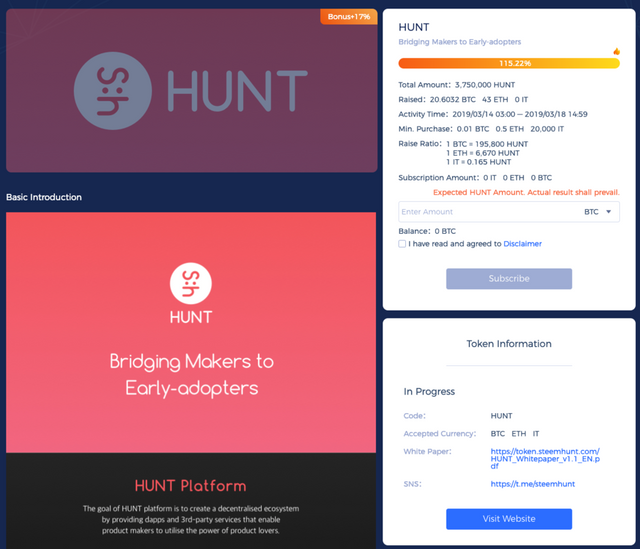 Steemhunt’s last round of IEO, starts soon. 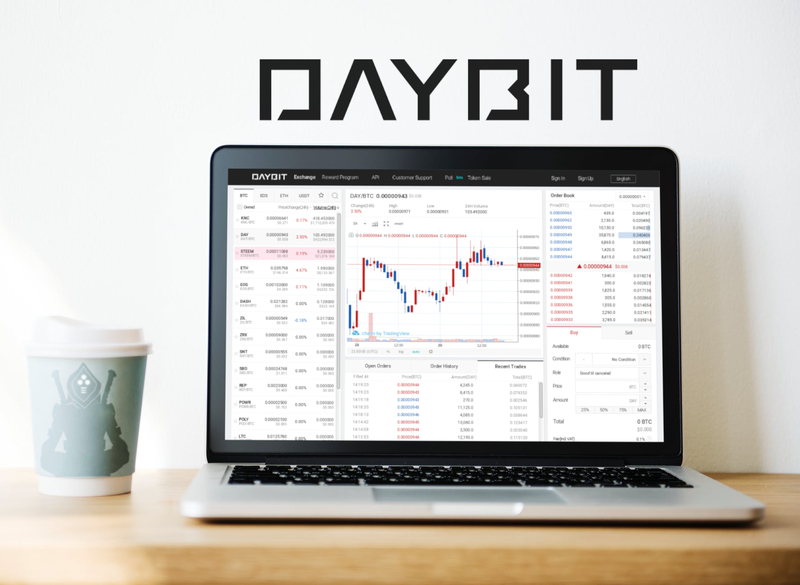 Hunt Token to be than listed on Daybit!! SMT DELAYS WON’T STOP THE HUNTERS!! 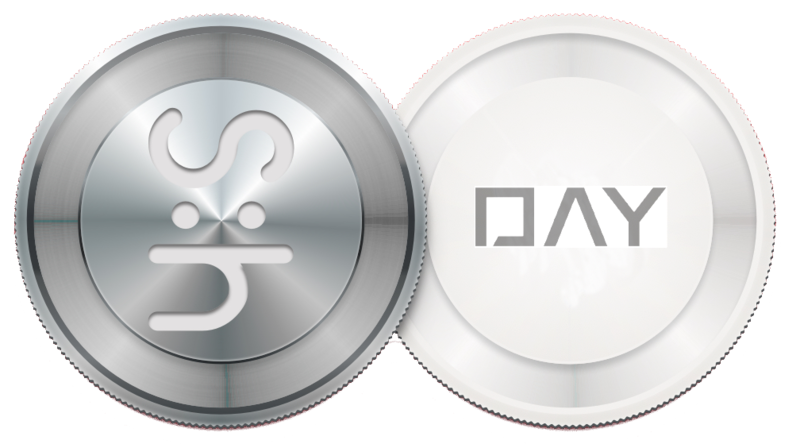 @steemhunt IEO (Initial Exchange Offering) is becoming the one of the must successful sales in the crypto history! The first round ended in THREE MINUTES!! 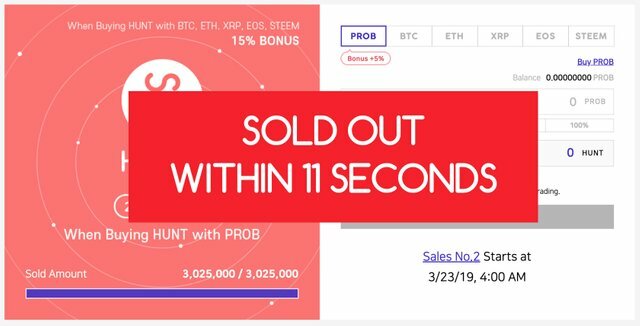 The general investors’ excitement about @steemhunt is extraordinary, you won’t believe it but in the second round held on March 21th 3,025,000 HUNT (worth $60,500) were sold IN JUST 11 SECONDS!!. 13 investors moved really fast on the keyboard and grabbed all second’s round supply for themselves. 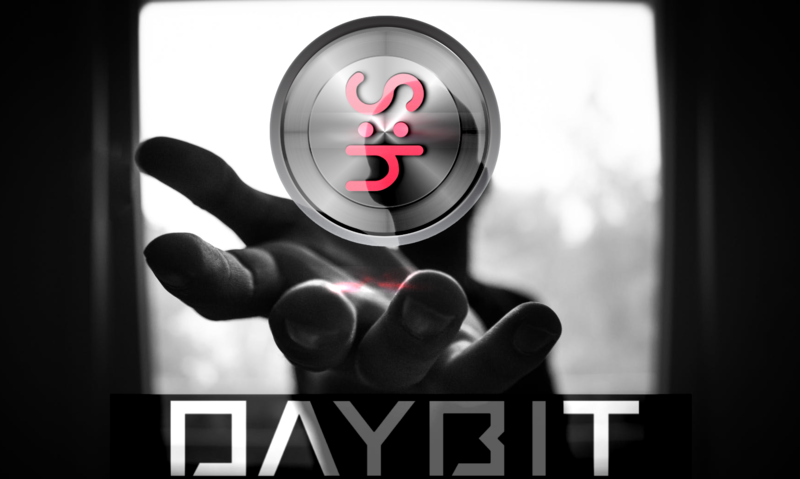 ARE YOU WONDERING WHERE ALL THIS STEEMHUNT HIPE IS OCCURRING?